Pumpkin Exfoliation for the Holidays! A refining Pumpkin Enzyme Masque and Polish promote a clear and radiant complexion. 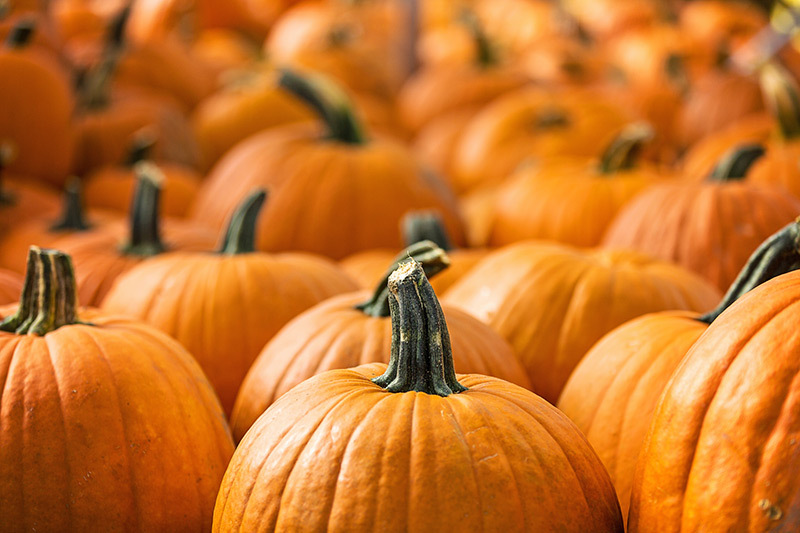 Pumpkin also acts as a powerful antioxidant. This natural exfoliation “add on” will leave your skin silky smooth, glowing and rejuvenated! May not be for all skin types. Before trying Pumpkin Exfoliation, please consult with your skin care specialist. Available at all six locations.